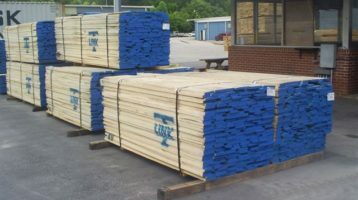 Dedicated to procuring, shipping, manufacturing, warehousing and marketing hardwoods, plywood and allied timber products. Manufacturing Plant (Flooring, Decking, Components) in Brazil. 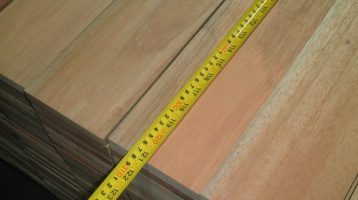 We have a Responsible Purchasing Policy which is third party audited by the UK Timber Trade Federation and ensure environmental compliance in accordance with the USA’s Lacey Act and the EU Timber Regulation. 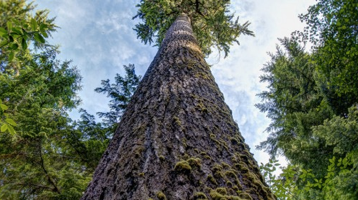 All our offices around the world have FSC® and PEFC chain of custody certification.